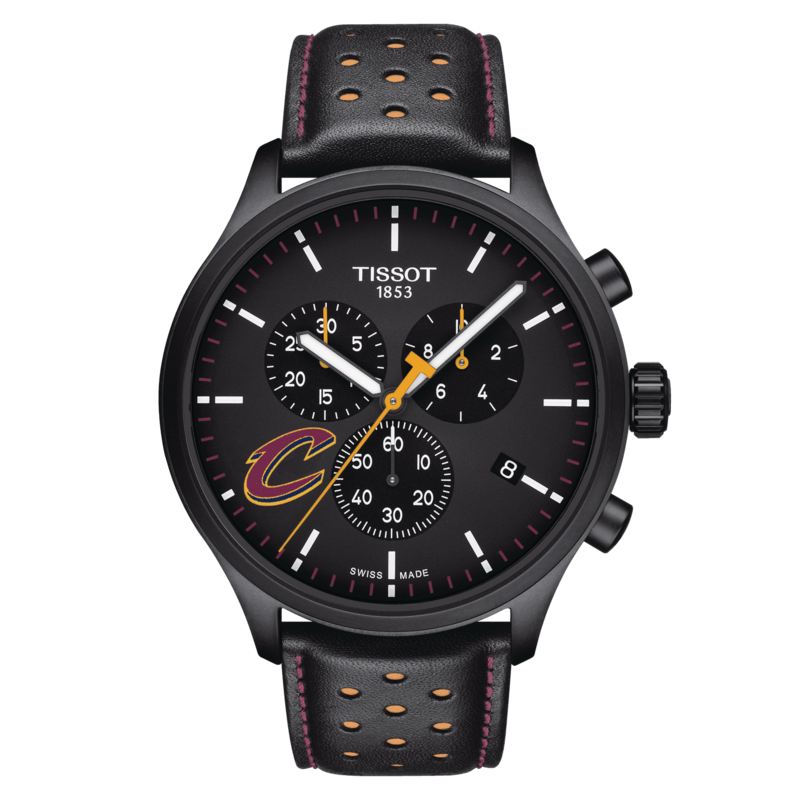 We created the Chrono XL NBA Teams collection for passionate Basketball fans looking for a Swiss chronograph at an affordable price without compromising on quality and style. 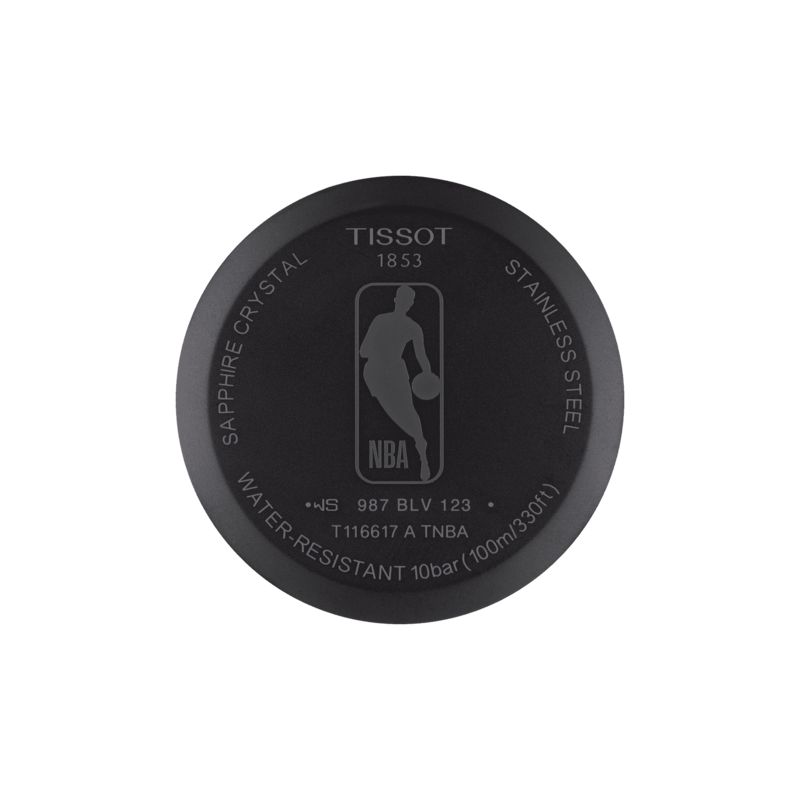 This special NBA collection has a dedicated watch for the Spurs, the Knicks, the Warriors, the Cavaliers, the Bulls and the Lakers, bearing their team colours. The large size of the case sets this sporty chronograph among the trends. 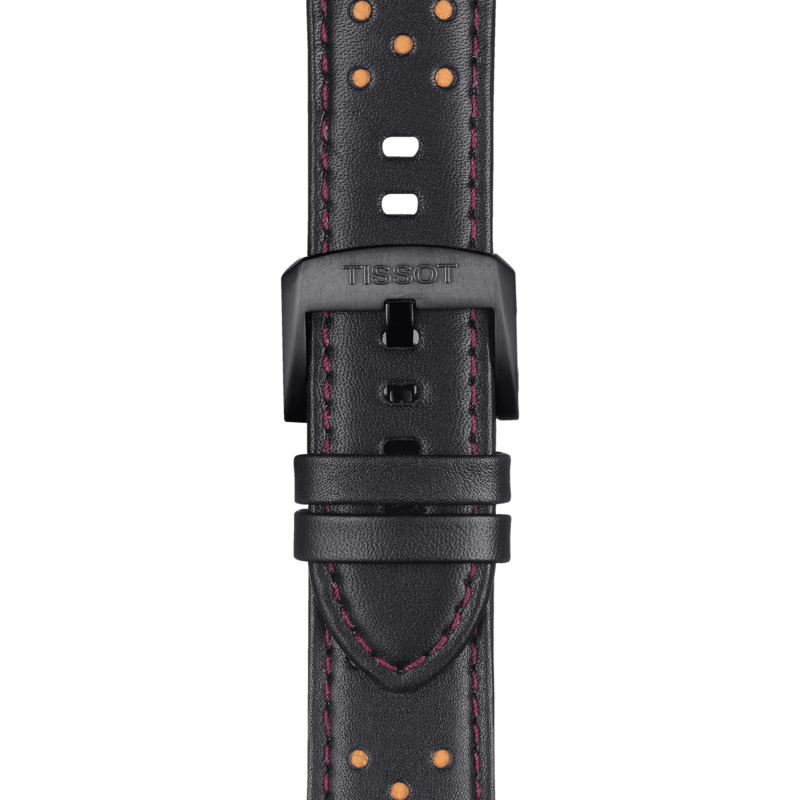 Furthermore, it is a Swiss qualitative chronograph at a very affordable price.